Attach the FLIR Exx Series sunshield to prevent from glare on the display when conducting thermal imaging surveys outdoor on a sunny day. 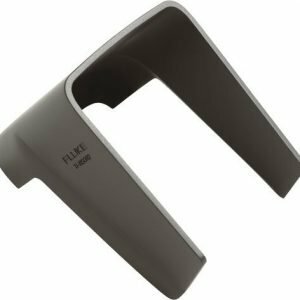 The Fluke Sun Visor is an excellent solution for those who work outside. 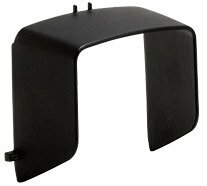 Eliminates glare and improves your camera display visibility.